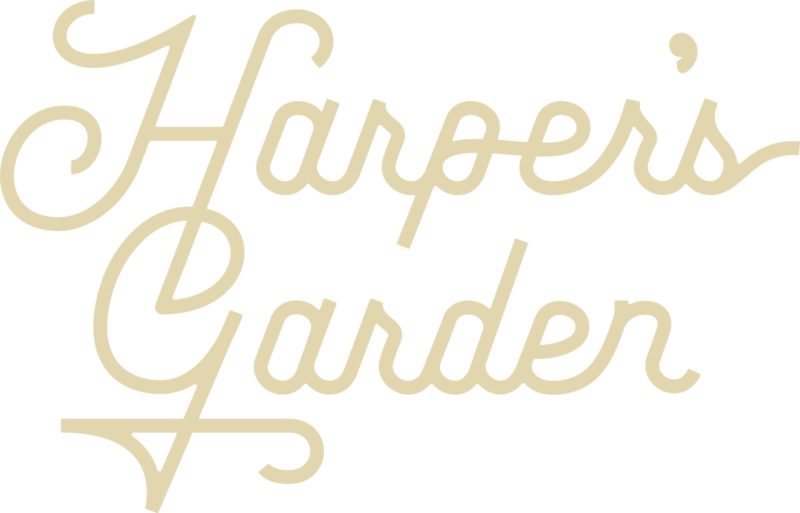 Located at the corner of South 18th & Ludlow, Harper's Garden is tucked away in Rittenhouse Square. 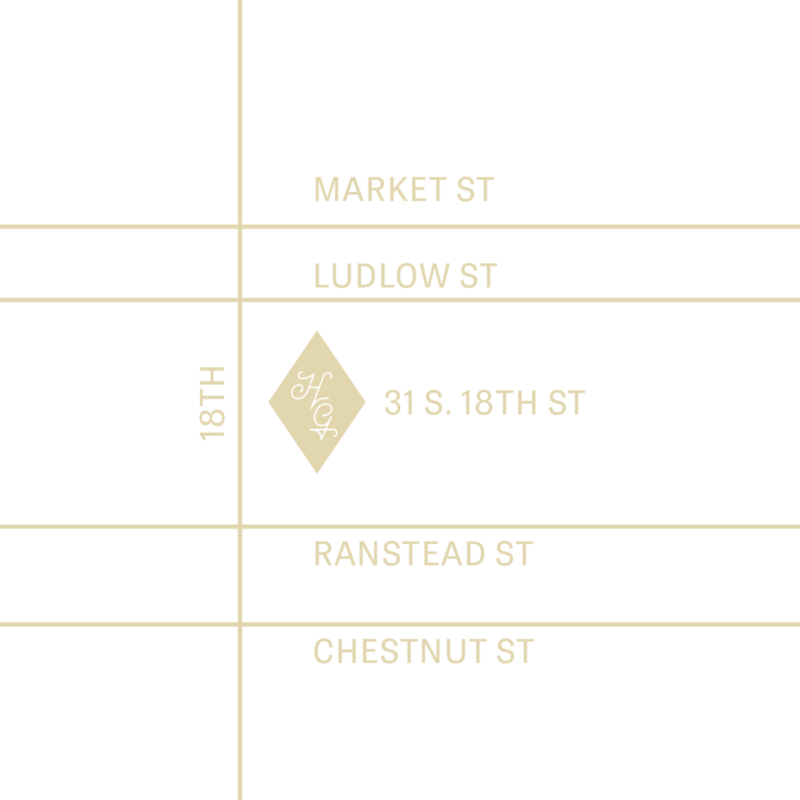 Our menu focuses on simple, seasonal dishes to share and offers full service seating inside with a lounge overlooking the space for private parties. The open-air veranda shades guests in our vibrant garden, offering a unique escape from the bustle of the area. Moore has created a menu of New American cuisine that focuses on seasonal, fresh, herbaceous ingredients. Matt brings Harper’s uniquely crafted cocktails and an extensive knowledge of spirits. Guests are sure to enjoy sitting at our bar with Matt.